This is the Keryluke Family photo taken two years ago. Mother Nicole, Father Brent, Daughter Arielle and Son Liam. 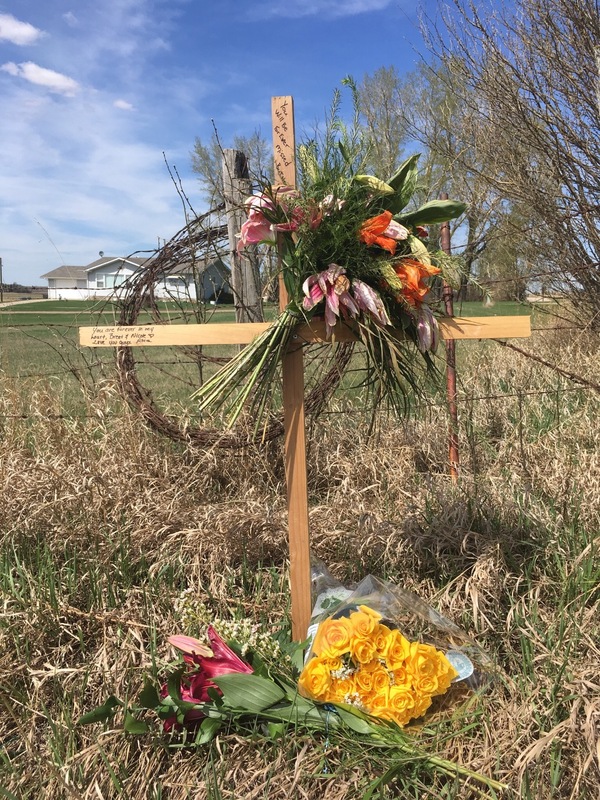 This was a loving family who laughed and played together, learned and loved together...until Saturday, May 5th 2018 when Nicole and Brent took some together time for a motorcycle ride and were instantly killed when hit by a truck near Innisfail, Alberta. This tragic accident happened three days after Liam's 3rd birthday, and the day before Brent's 36th birthday. Arielle and Liam, both with severe hearing impairments, are left orphans with extended family members coming together to help. After being told of their parents death, Arielle, now 6 years old tells her story by holding her hand on her heart and saying, "my parents are right here, with me now and my brother doesn't understand this right now but I am here to hug him". Nicole's sister and her husband quickly opened their hearts and their home to these two precious children in transition to living with their grandparents. It takes a village...They will need help with the costs of care. Any donation will be so much appreciated. This picture was taken a year ago…a happy time for Brent, Nicole, Arielle and Liam. Here’s a short update…but first things first. THANK YOU to each of you who have generously given to this fund for Arielle and Liam. We’re over three quarters of the way to the goal, so sharing this update with others may take us the final steps to that goal. I’m thanking you in advance for sharing! The children are being lovingly and well cared for by their grandparents, Ben and Marilyn. The reality is slowly becoming their new normal. The tragic truth has still not fully set in for them as the days are filled with the busy-ness of these two spirited children along with the necessary legal administrations that are part of the process. The new normal brings tender, loving moments, full days, exhaustion, deep sadness along with laughter and joy of these children that are reminders of the beautiful parents they shared. Their memory will be constantly refreshed so that Arielle and Liam can hold them close to their hearts always. Thank you again for your generosity of spirit! 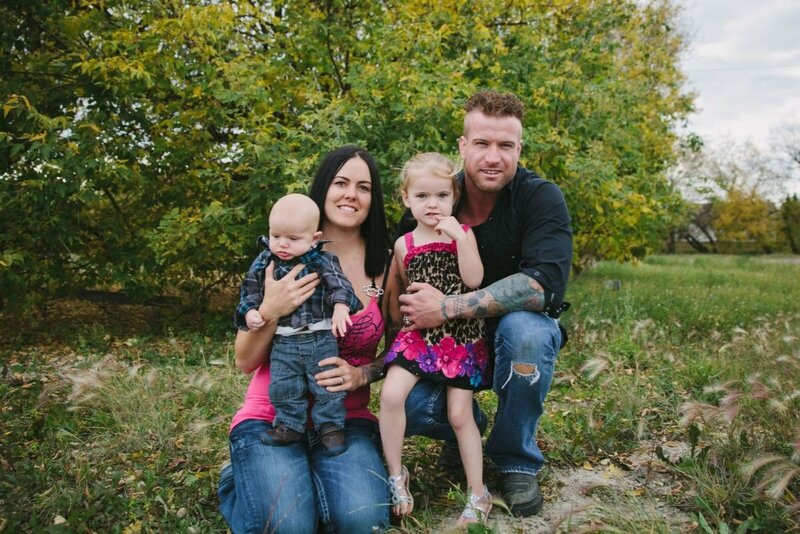 Thank you Global News, for this story of support for the family. To All of You Who Have Donated...Thank You! 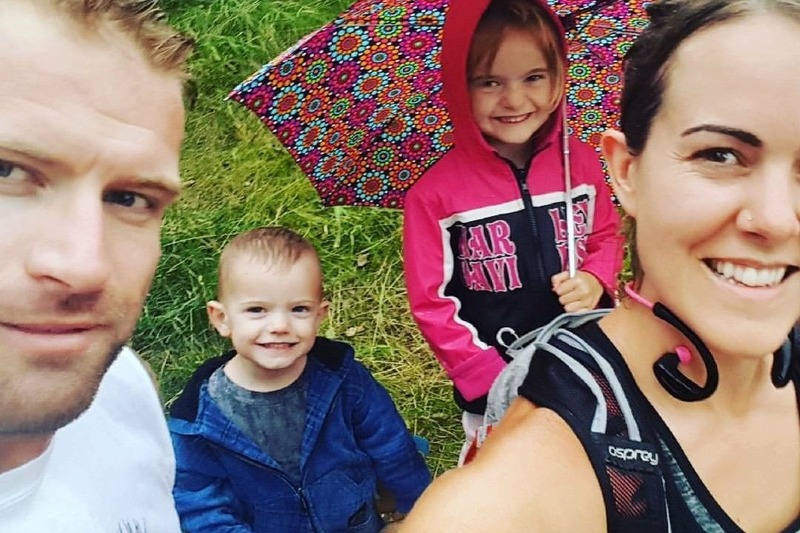 The most beautiful qualities of humanity have shown up since this tragedy two weeks ago...and that beauty is your action to contribute to this fund for Arielle and Liam. My brother Ben, Brent's father, recently said that in those moments of deep sadness he reads the notes and contributions and it comforts him to know there is so much kindness surrounding the family, and he and the family are filled with gratitude. I feel overwhelmed by the response, by your caring and generosity. Every donation makes such a difference...you have touched our hearts and souls...you are making an important difference. You are so appreciated as the reality and impact of this tragedy sets in. This is at the site of the accident...a beautiful tribute to beautiful people!